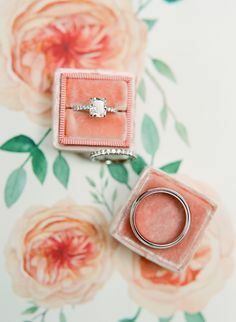 Living coral is 2019s Pantone colour of the year and we have already seen this trendy pop of colour featured within the walls of Plaisterers’ Hall! 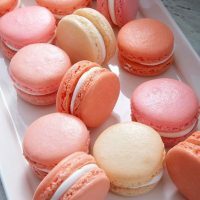 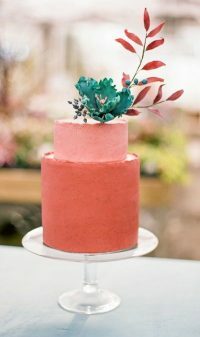 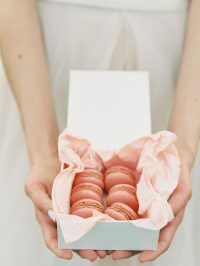 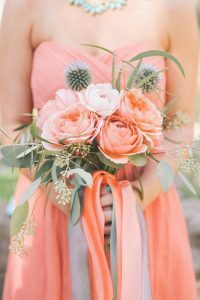 This fresh colour can make it into any wedding in a variety of ways from food to flowers. 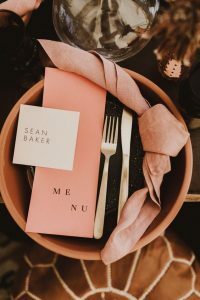 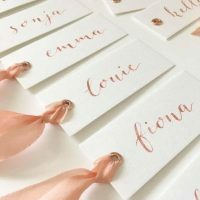 We love to help brides tie in their colour palette with stationary such as menus that can be neatly placed with a contrast coloured napkin, or charger plate beneath a clean white plate.